- Mi600 is a so far the most compact-design 5.8G mini video transmission. It has a super tiny size of 28x21x8mm. 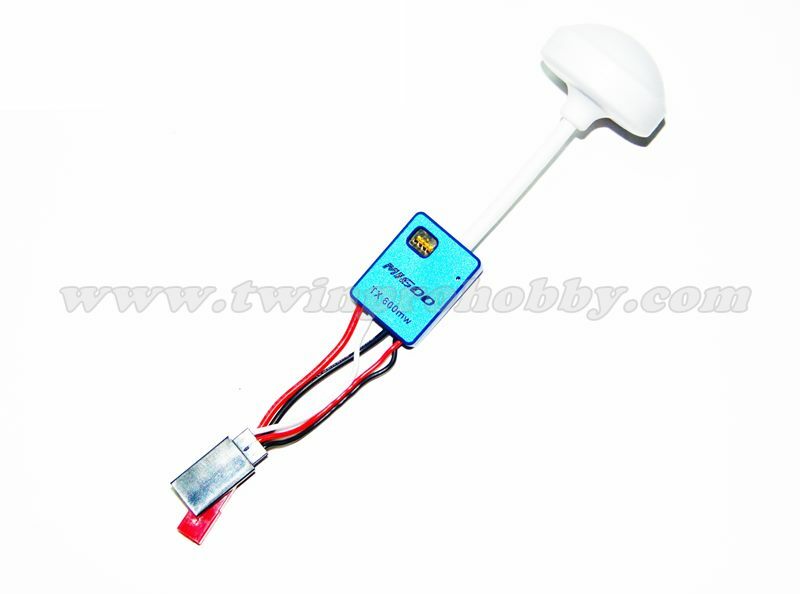 Selective clover antenna integrated, together with super smart design for the 600mW body, make the range up to 2.5~3Km without interference. 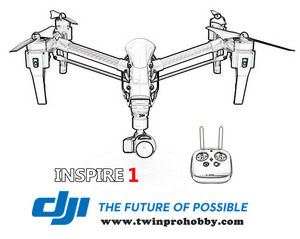 Mi600 also is the most elegant & fashion FPV video transmission set in the world. No more big size, ugly look. Together with our G3 FPV/Sport Camera, you even can use it in your home, in your boat, etc.